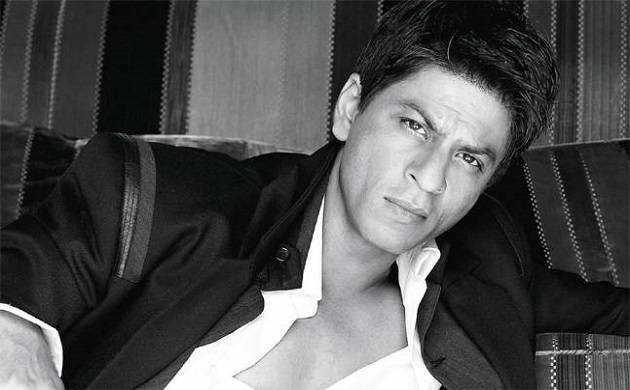 Superstar Shah Rukh Khan who has managed to win the hearts of million and deeply impressed fans by his skilled, subtle, nuanced and under-understated performances in the industry for years, has reached a new height of popularity. Superstar Shah Rukh Khan, who has managed to win the hearts of million and deeply impressed fans by his skilled, subtle, nuanced, and measured performances over the years, has reached another milestone that is a testimony to King Khan's immense popularity. According to reports, the 'Jab Harry Met Sejal' star has recently crossed the 28 million mark on micro-blogging site Twitter. The 51-year-old actor, who is an avid user of social media, has always showcased his love and concern for his little ones on social networking sites. From Suhana to AbRam, SRK has been seen striking cute and adorable poses with his sweet-hearts that made people drool over their bond and attachment which is too sweet to be handled. He also uses the platform to update about his professional life and often interacts with fans from across the globe through his Twitter handle. The actor still trails behind megastar Amitabh Bachchan who earlier this month had crossed 29 million followers. SRK, however, is ahead of Salman Khan who has 25.6 million followers, Aamir Khan with 21.9 million, and Akshay Kumar who has 20.2 million followers on the social media platform. On the work front, Shah Rukh Khan, who was last seen in Imtiaz Ali directed 'Jab Harry Met Sejal' is at present busy shooting for Kabir Khan’s next venture which is a short film based on the tourism of luxury city Dubai. The release date of the yet untitled movie is not revealed till the date.